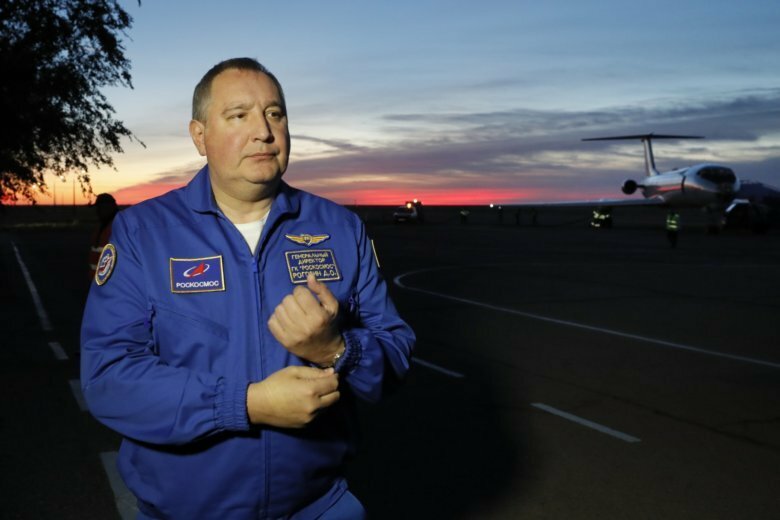 MOSCOW (AP) — Russia’s space agency is complaining that the invitation for its head to visit the U.S. has been cancelled without informing the organization. NASA Administrator Jim Bridenstine told The Washington Post in a story Saturday that he has rescinded the invitation to Roscosmos head Dmitry Rogozin after several senators raised complaints. Rogozin is under U.S. sanctions for his role in the Russian annexation of Crimea from Ukraine in 2014, when he was a deputy prime minister.